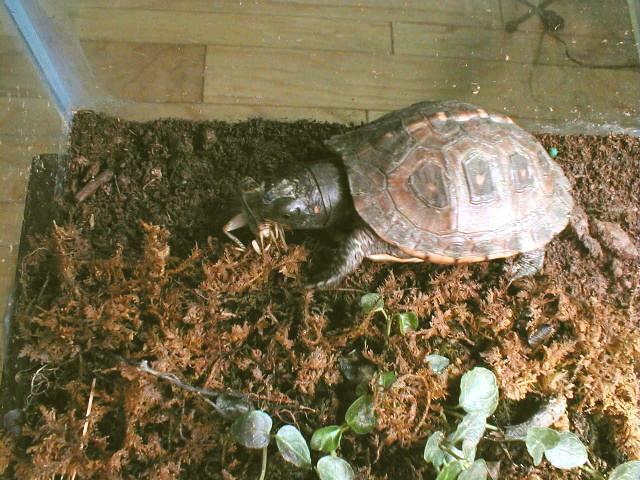 How in the world do you make an interesting and enjoyable environment for pet box turtles? Are we nuts? Are we assuming we know the emotions of turtles? Well? 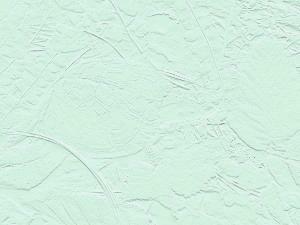 Well take a look at these pictures and see what you think. 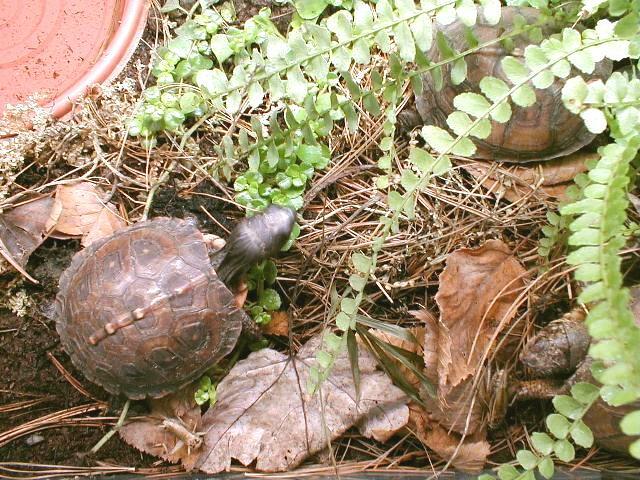 We affectionately refer to our baby box turtles as "the cricket hunters". 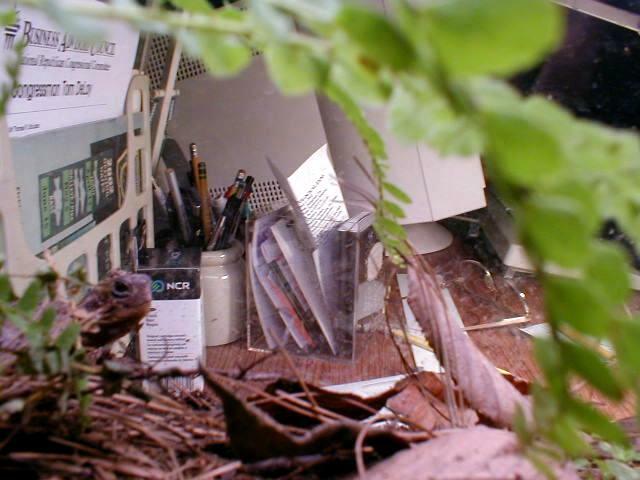 Occasionally we purchase some crickets and dump them into the vivarium. Boy does that bring the box turtles to life. They love to pursue them and the crickets seldom last more than a day. 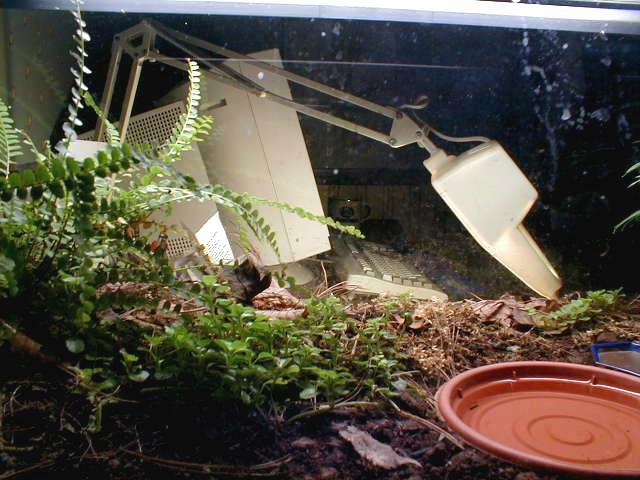 With all the cover to hide in the crickets try to hide rather than jump out of the tank. The turtles definitely enjoy them. We don't forget our water turtles; they like crickets too. That was simple wasn't it. 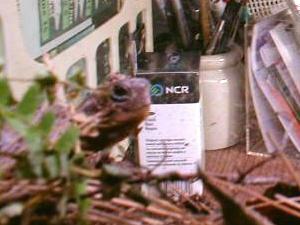 Crickets are a good trick to keep in mind for turtles who may not be eating. Usually they will eat crickets regardless of the turtle food they pass up. Of course earthworms and other live foods work well too. So what else can we do to make their lives in captivity interesting. As I originally wrote this tour late at night, I was watched by Laura from less than two feet away. Laura watched me intensely. That's Laura at the top of this page. Our 20L aquarium sets beside the computer table where we spend a lot of time together. It is also at a location where we pass by it frequently. Therefore, we see the turtles frequently and they see us. We look at each other, gesture to each other, and communicate. It's a two way relationship. Some turtles scratch at the glass until we pick them up. 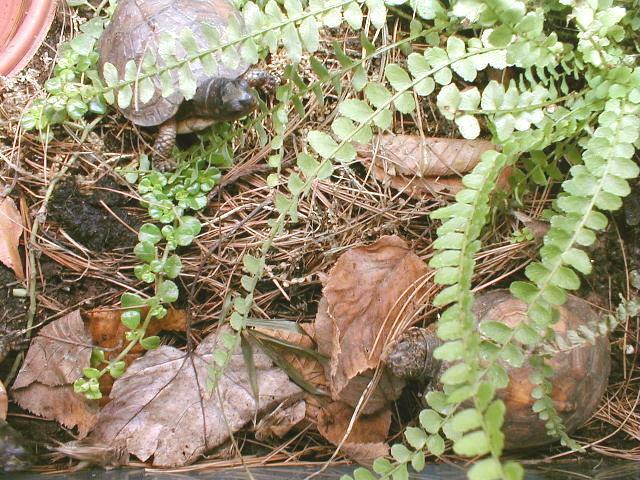 And, baby box turtles can vocalize to get noticed. If we ignore an empty food dish, they will definitely communicate with us. We think the location of an aquarium or vivarium is very important. We have found that turtles that live with us in locations where we spend lots of time will develop relationships with us that are very pleasing. 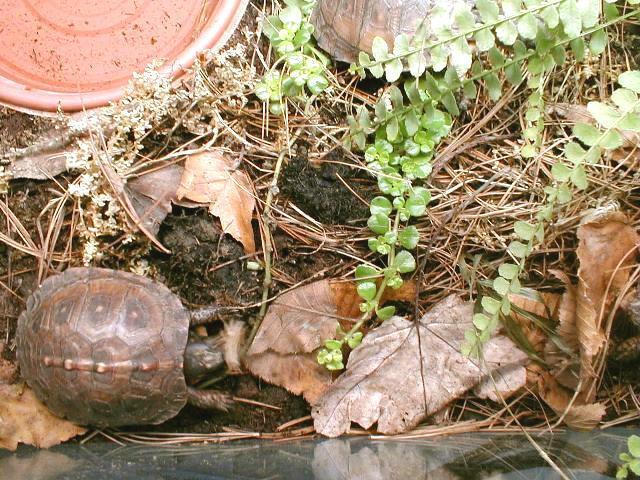 Much is written about the ability of many wild turtles to home in on their home range, their ability to return to their home range. Well a baby turtle raised right there next to you in the house is home. A specimen turtle is an animal in a cage on a shelf in a storage room somewhere. 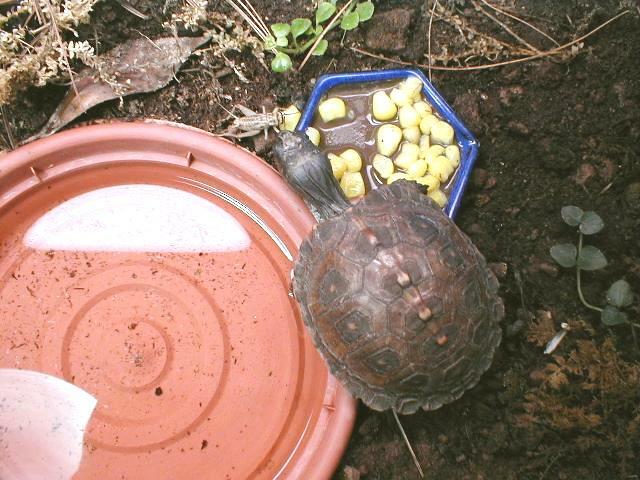 A pet turtle is a turtle you live with. A pet turtle you live with has a much more interesting and enjoyable environment. Watching you is part of their entertainment. Laura looked sleepy but she still kept me company until I was finished that night. We were the only ones in the house awake at that late hour. Even our dog went to bed. 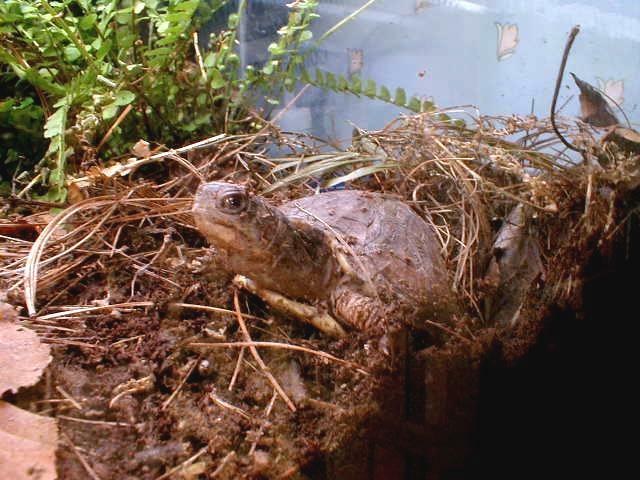 We mentioned in previous tours how turtles in vivariums like to dig. Soil to dig in is surely an important element when creating interesting and enjoyable environments. Whether on land or in water, most turtles dig as part of their use of their environments. So we think providing a good soil like a potting soil makes life in a vivarium more enjoyable than substrates like wood chips, alfalfa pellets or newspaper. We have found that some turtles develop friendships. Researchers write about turtles recognizing other individuals they live among in the wild and recognizing strangers who enter their midst. But we have not come across anyone who has written about close friendships between pet turtles. We see it. 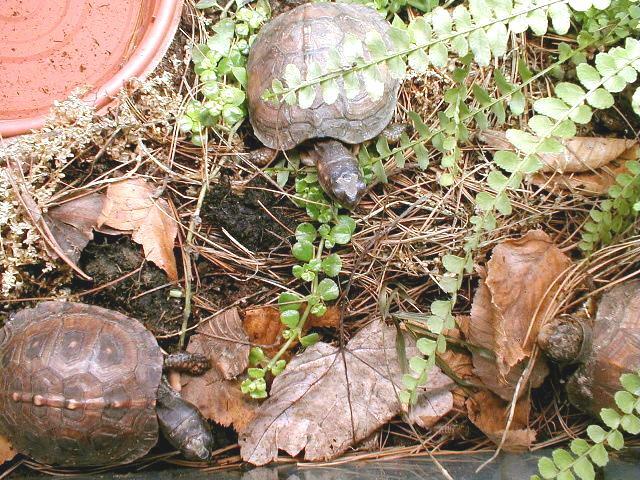 These three young box turtles are Laura, Bush, and Wrinkles spending a winter in a vivarium together before any of them developed sexual urges. That is Laura on top of Bush. Like with people, life gets more complicated for turtles when they approach sexual maturity. All we can do is place turtles together or separate them if they do not get along. If they develop friendships with their roommates, their lives must be more interesting and enjoyable. 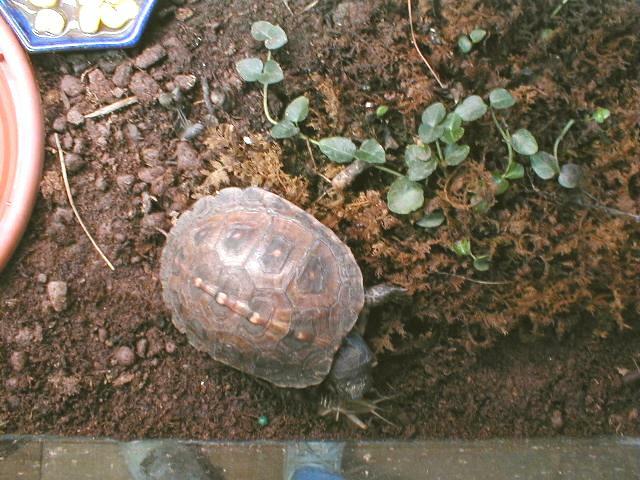 Many years ago we had a painted turtle who shadowed a much larger snapping turtle. 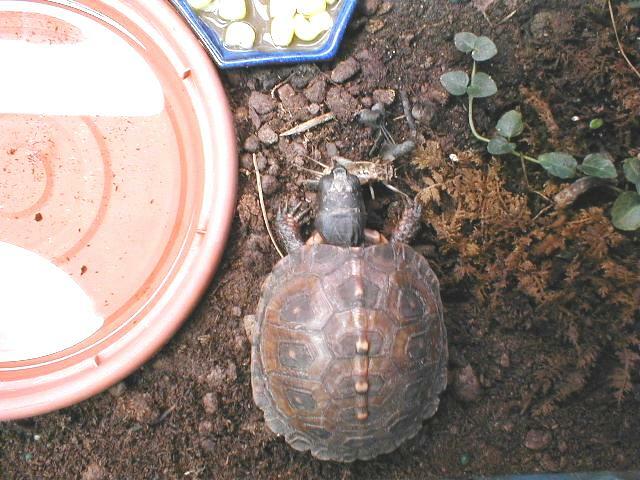 We raised the snapping turtle from a baby and the painted turtle was wild caught as an adult. The painted turtle looked like she had been chewed on when we found her; many of her scutes were missing on her carapace. With a little care she heeled quickly and her scutes regenerated. Later that same year it was decided that these two would be released before our family moved to another state. When they were released late in fall in the same lake the snapping turtle was from, she shadowed the snapping turtle as they moved into deeper water and out of sight. We are often asked if we recommend getting a friend for a solitary pet turtle. 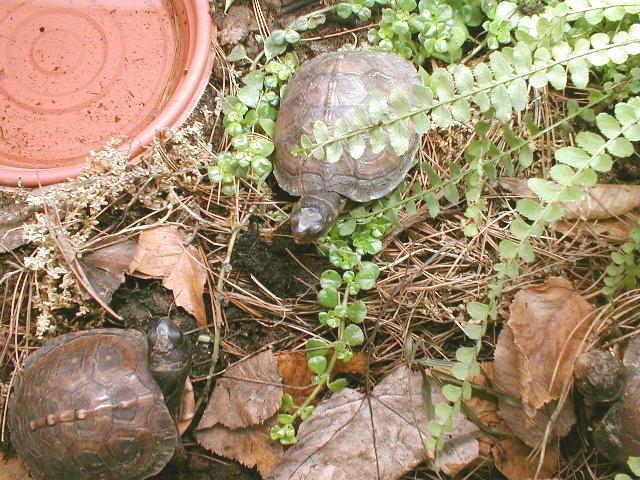 We respond by informing the pet owner that the turtle has a friend - the owner. Adding another turtle may or may not have the desired effect. We can not say that the special bonds we have seen between pet turtles is more than seasonal. We do believe that when these bonds develop their lives are more interesting and enjoyable. In a later tour we talk about the spaces pet turtles are allowed to use and how creating environments for them is part of the hobby of turtle husbandry. With confined spaces like aquariums and vivariums, it would be hard to determine who enjoys the spaces more, the turtles who use them or the people who create them. 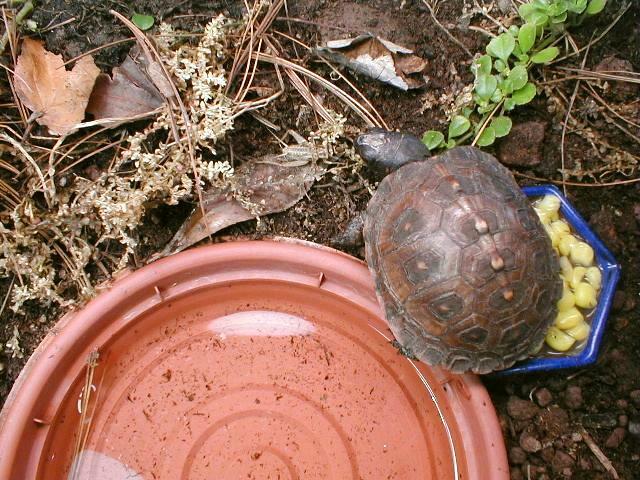 We will close by referring you to Tour 12: Many Uses for Concrete where Zeppe an eastern box turtle helped me create a stepping stone in a turtle pen. See pics 24 through 28. I enjoyed making the stepping stone more because my friend Zeppe enjoyed spending that time with me. We hope you enjoyed our fifth behind-the-scenes tour.